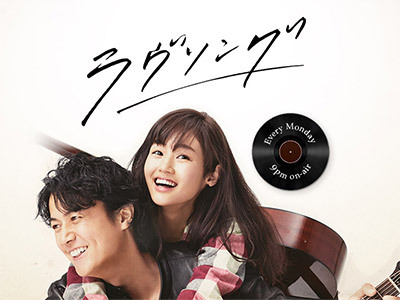 The protagonist Kohei Kamishiro (Masaharu Fukuyama) once worked as a professional musican, but he could not produce any hit songs after having only one hit. Eventually his contract with the recording label was cancelled. Feeling the limits of his talent as a musician, Kohei left the music industry. Twenty years later, Kohei now works as a corporate counselor, but his passion for music never really went away. One day, a young woman named Sakura Sano (Sakura Fujiwara) comes to his office for counseling. Sakura grew up in an orphanage and lives bearing sense of loneliness. Though she is poor at communicating with people, but she happens to be gifted with beautiful singing voice. Over time, the two start to connect through music and gradually find hope and inspiration in life.